It is with regret that due to funding issues Cork African Film Festival 2016 will not be running. It is clear from the audience numbers and the international interest in CAFF over the last number of years that there is a place for a film festival such as ours in Cork city. It is not all bad news!! We intend to be back in 2017 bigger and better than ever before and the team will continue to work towards creating an inclusive opportunity for people to experience the quality African cinema that is being created today. 2017 loading . . . !! Our annual festival is an opportunity to bring people from a wide variety of backgrounds together to experience quality African cinema thereby tackling prejudice, building bridges and inspiring a more inclusive society. CAFF launched in 2014 and was officially opened by the dean of the African Diplomatic Group, His Excellency Mr. Anas Khales, Ambassador to Morocco. The high turnout is what clearly showed us there is an appetite for an African film festival to take place in Cork. We hope that as CAFF continues to grow each year existing stereotypes of Africa that are continually perpetuated by mainstream media will be challenged. 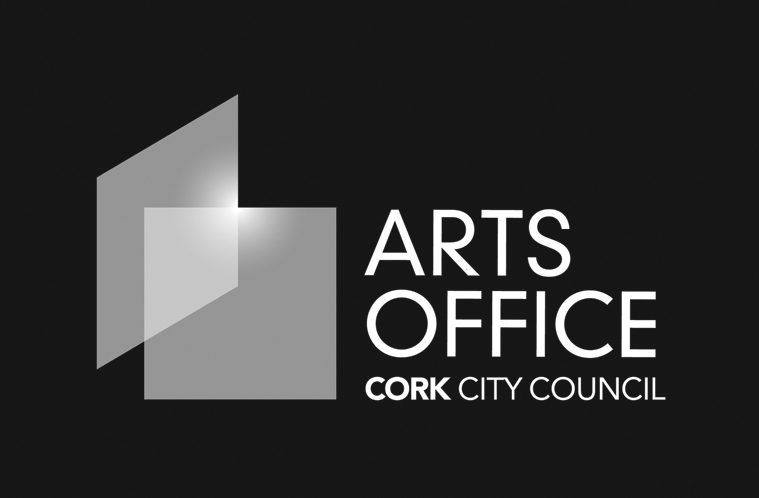 We are an enthusiastic and motivated group of people that are aiming for our festival to become an integral part of Cork city’s vibrant cultural scene. We are made up of four nationalities comprising Irish, Tanzanian, Somali and Namibian. Our cultural mix inspires us and ensures we reach out to wider sections of the community. Having such a strong connection with a number of African countries is also beneficial in terms of promoting the festival to up and coming filmmakers in Africa. Thanks goes out to our sponsors and supporters and everyone else that has made it a possibility. It’s great to see this happening! Wishing you all the best of luck! Excellent idea to introduce African culture and meltdown the barriers!! Good luck Salim & Emmie with the film festival. wish we could be there. Love, Pete and Zulie and Louise.